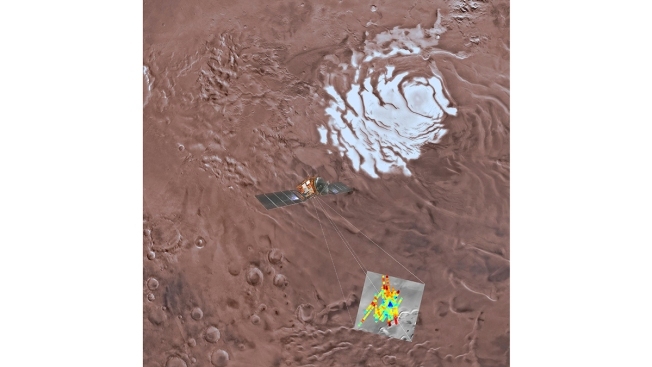 A huge lake of salty water appears to be buried deep in Mars, raising the possibility of finding life on the red planet. The study, published Wednesday in the journal Science, does not determine how deep the reservoir actually is. This means that scientists can't specify whether it's an underground pool, an aquifer-like body, or just a layer of sludge.